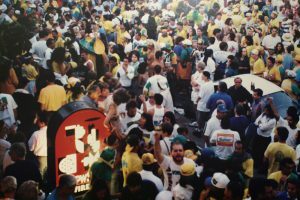 In December 1991, partners Ed Rathmann, Glenn Thompson, and Miguel Romero opened Willow Street’s first location in the heart of Willow Glen. It truly was the start of something great (and delicious)! 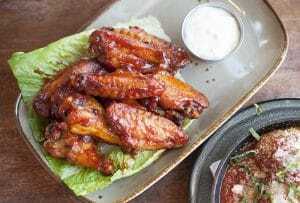 The concept proved so popular that Ed and Glenn in October 1993 opened a new Willow Street in Los Gatos in Lyndon Plaza, with a spacious outdoor patio overlooking a scenic city park. 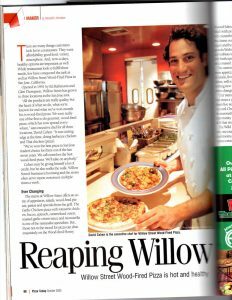 We’ve continually innovated our menu and received commendation along the way, including an October 2003 feature on Willow Street Los Gatos in the food magazine Pizza Today. 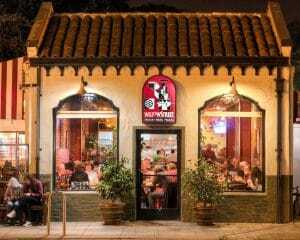 It pointed out we were one of the first to do gourmet wood-fired pizza in the area, while also including health-conscious menu items designed by our chef. We continue to innovate, with locally sourced ingredients where possible, such as Mary’s chicken for our popular chicken items. 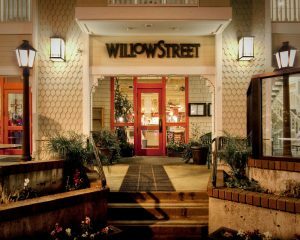 The management and staff of Willow Street are proud to be serving the community for nearly three decades.